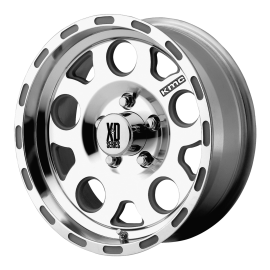 XD Series Wheels - Made by KMC a brand you know and trust. 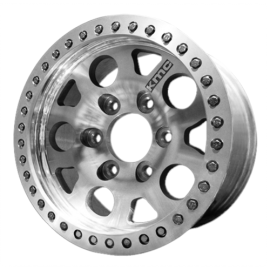 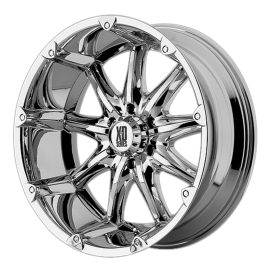 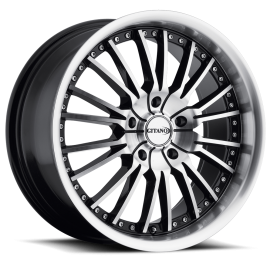 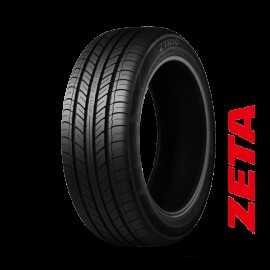 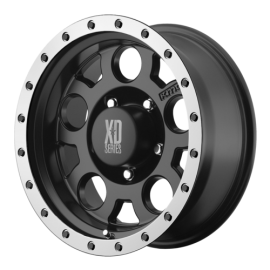 Awesome Off roadwheels with excellent quality and craftsmanship. 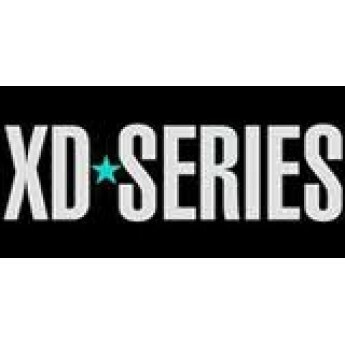 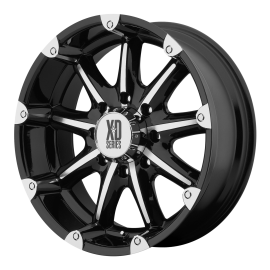 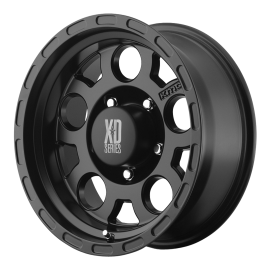 XD Series Wheels offer top notch style at a great price. 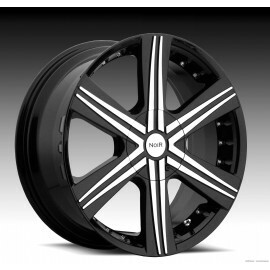 From 16 inch to 24 ..